This 40th issue is dedicated to the life and legacy of Nobuyoshi Araki. 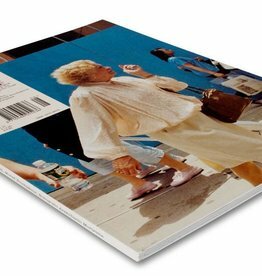 Opening with his never before published portfolio qARADISE, this issue also presents a selection of contemporary Japanese photographers influenced or mentored by this celebrated master. Featuring guest authored essays by a range of experts in Japanese photography, After Araki Heaven & Hell is for the true Japanese photography enthusiast. Specifically designed to reflect its Japanese content, this issue wraps the featured portfolios with both English and Japanese texts, including a Japanese front cover (an English back cover). 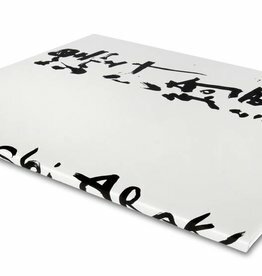 This is a comprehensive guide of the emblematic artist: Araki as well as those who have followed in his footsteps.